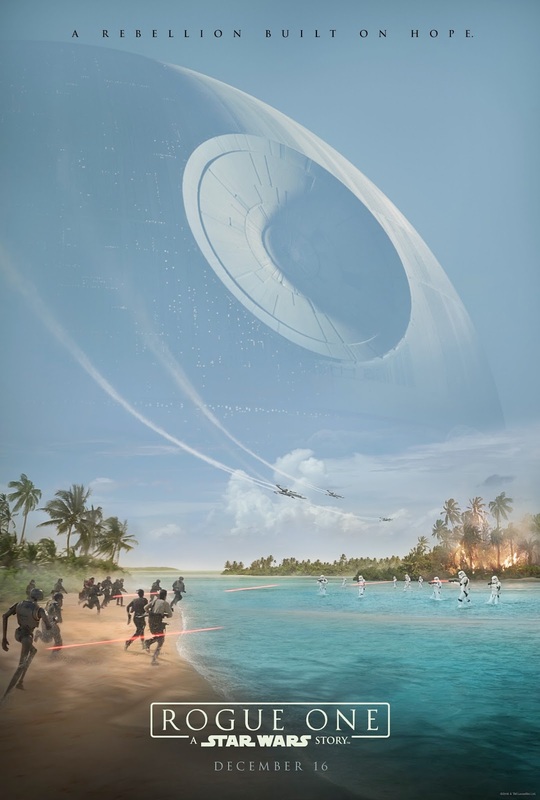 We got a rather brilliant glimpse at Rogue One earlier today as Star Wars Celebration kicked off in London. And now, we have a fantastic first poster to boot. Granted, it looks like something you might see in a travel agent! Holiday destinations aside, personally, Stormtroopers in beautiful, blue seas is something I couldn't have even imagined as a kid. For me, Abrams brought things to the screen that we could never imagined, and now Gareth Edwards is doing the same. EPIC!